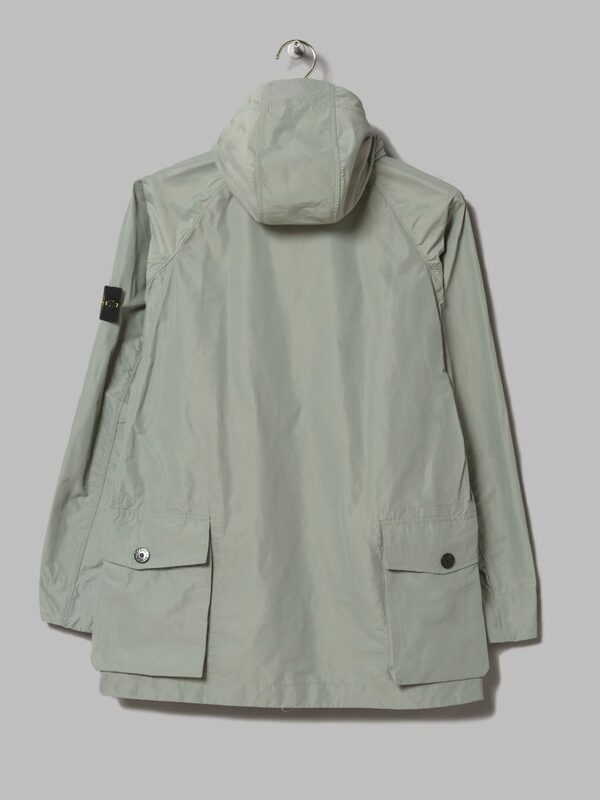 Is it me or is there a bit of a vintage British outdoor jacket vibes about this new season Micro Reps Parka from Stone Island? I know it’s made from fabric sourced from 10 years into the future, deflects rain like a force field and will have zips that can think for themselves but inspiration wise I’m getting a bit of Grenfell or even some early Belstaff here. 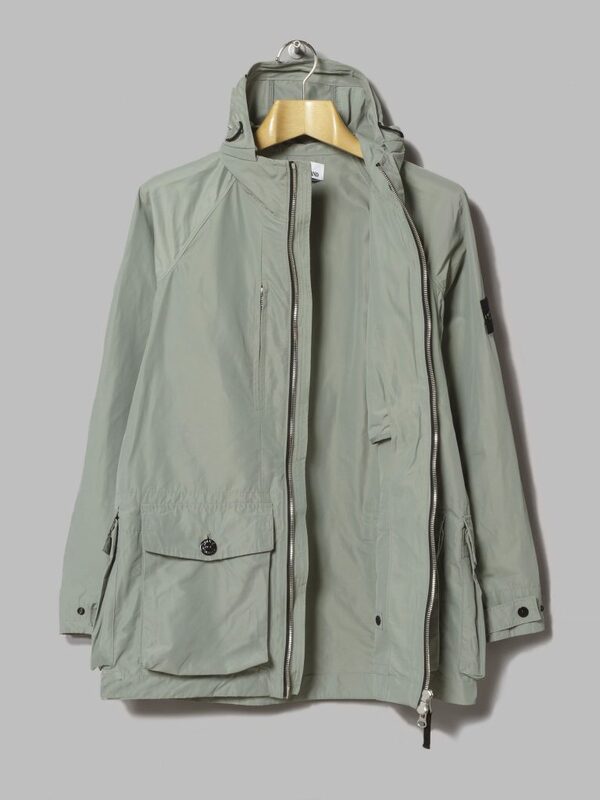 It might just be the ‘salvia’ colour that’s doing ti to be honest, either way it’s an absolute triumph of a parka and the gorgeous coat gauntlet has been firmly placed down for 2019 by the Italians. 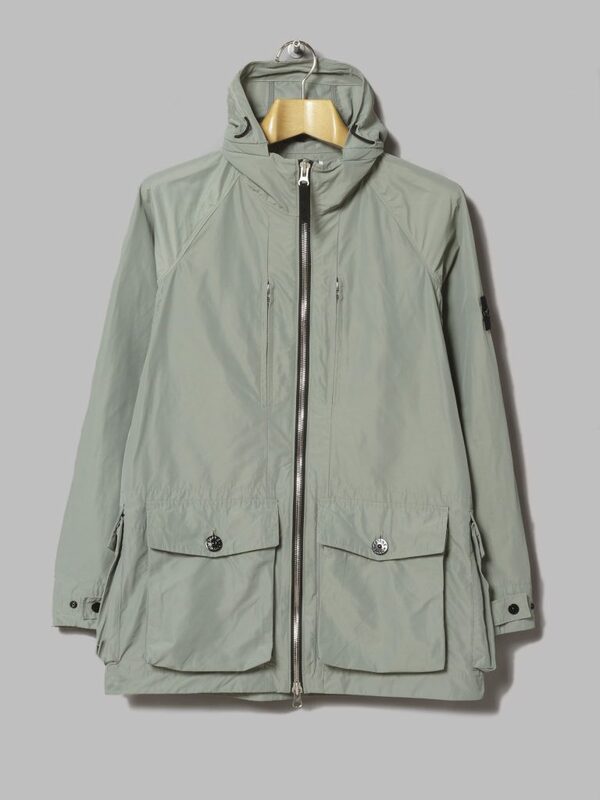 Buy a Stone Island Mciro Reps Parka from Oi Polloi here.